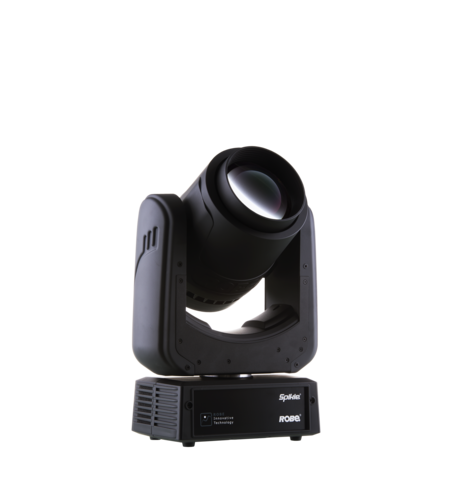 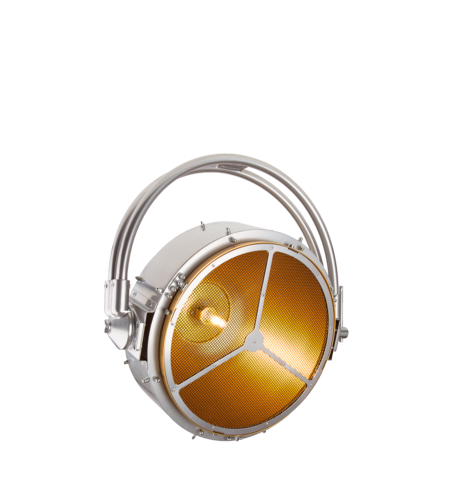 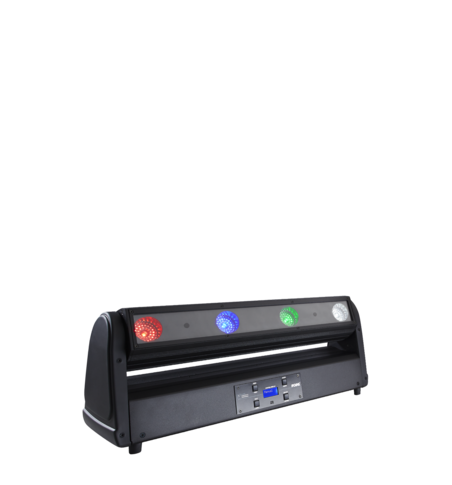 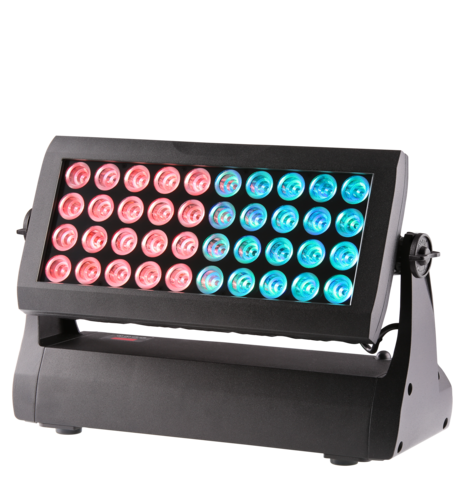 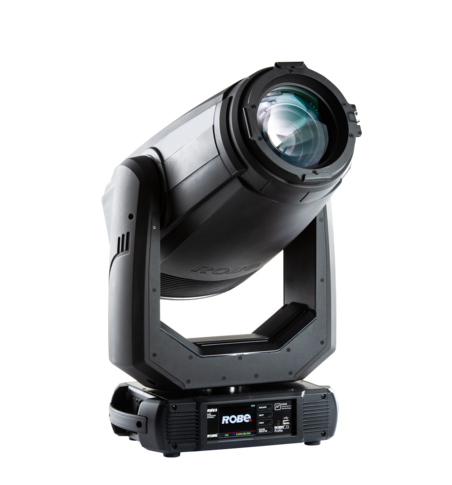 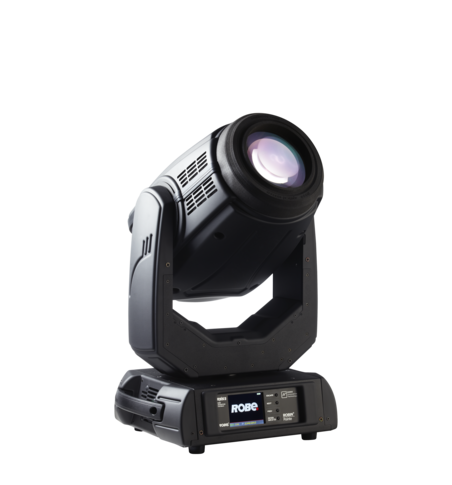 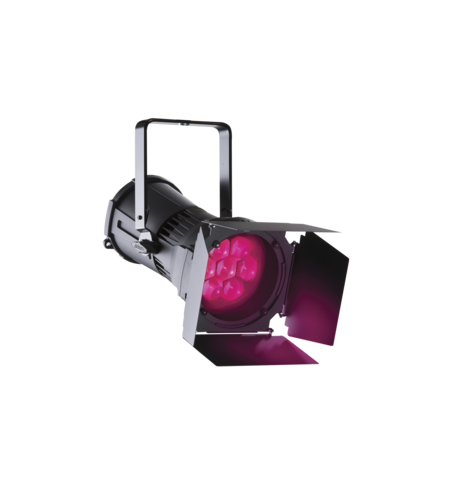 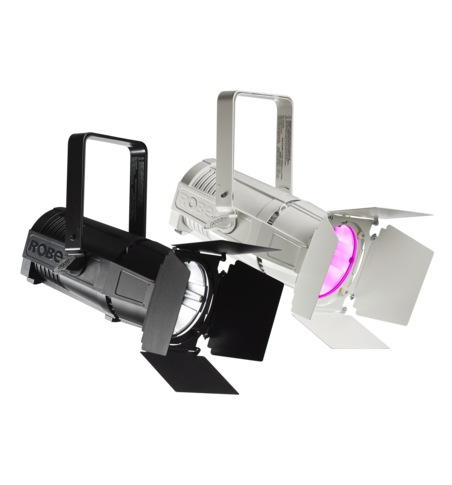 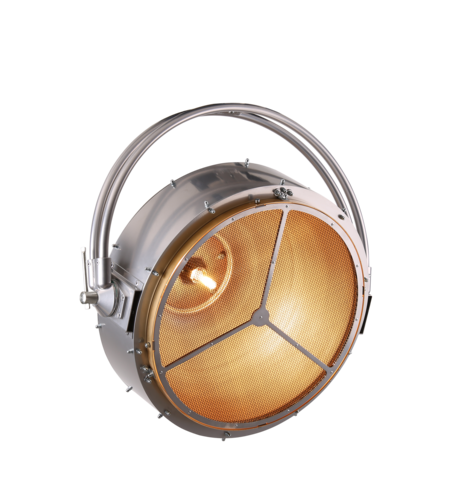 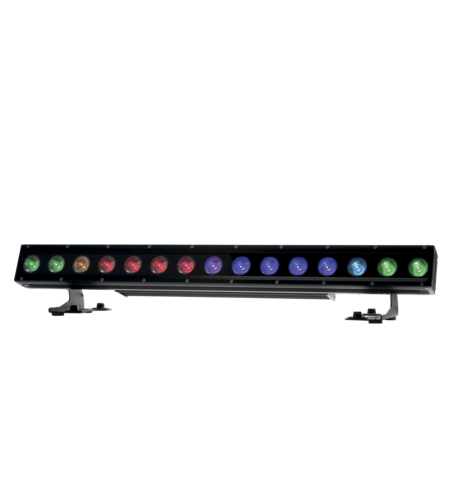 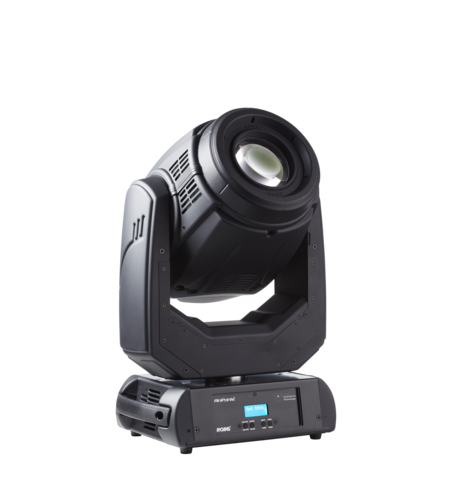 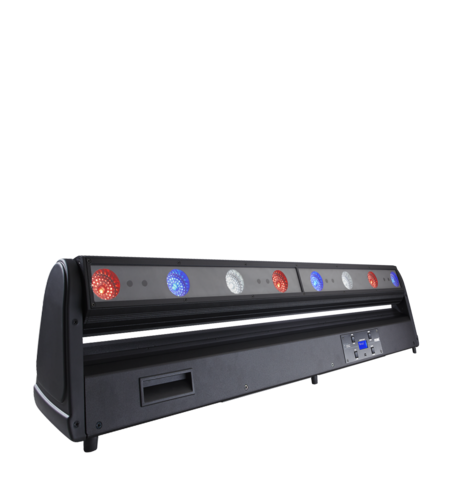 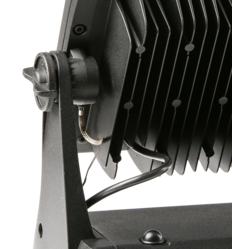 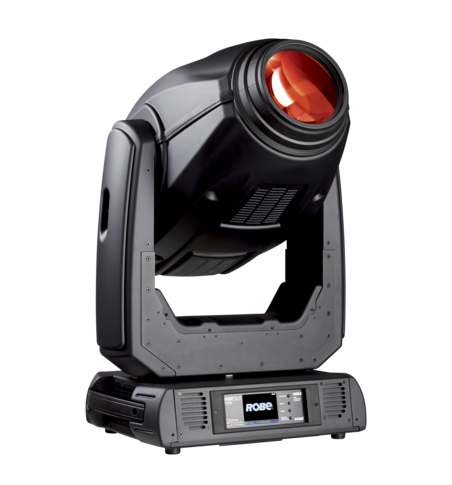 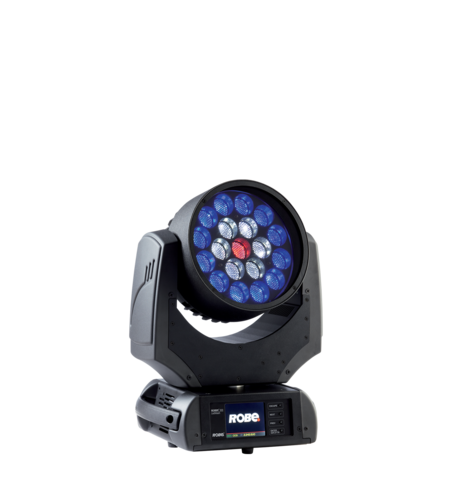 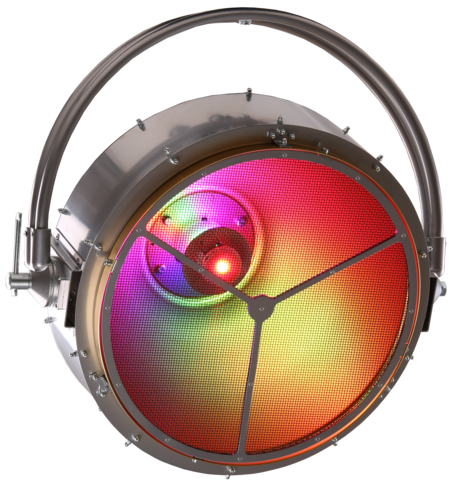 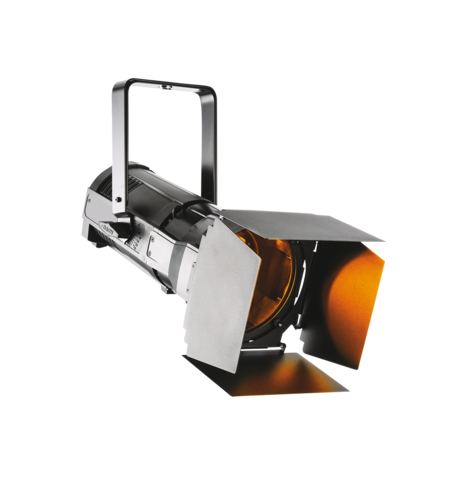 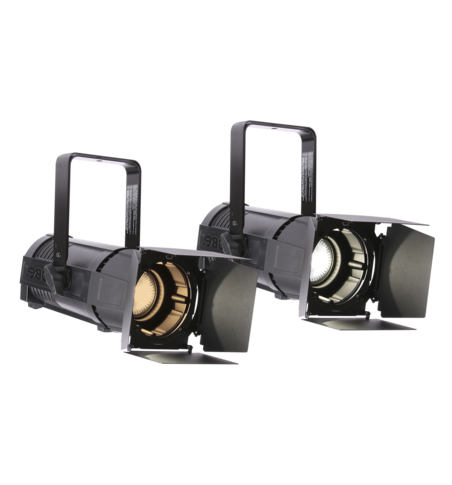 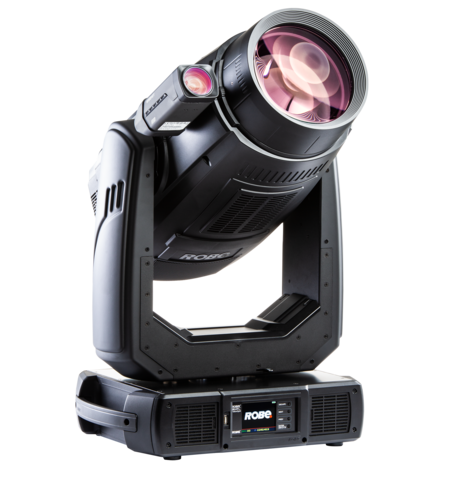 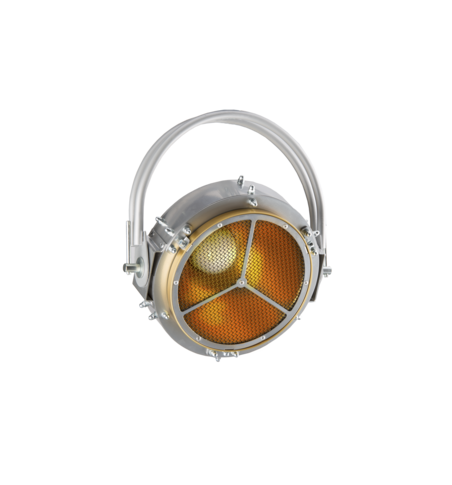 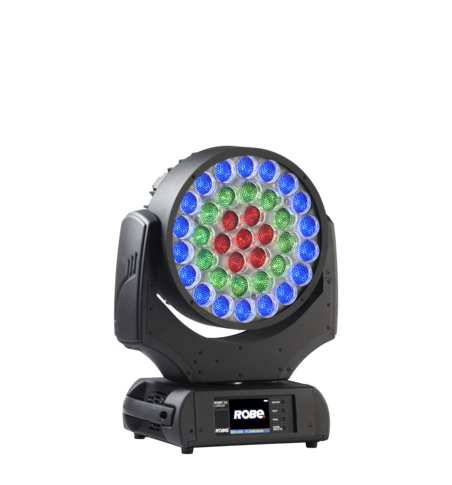 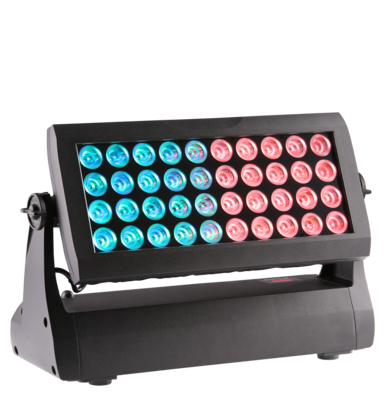 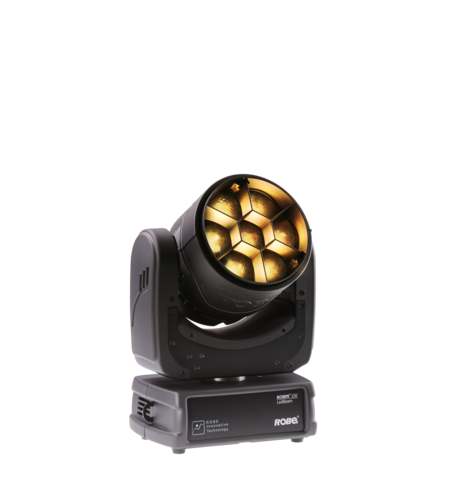 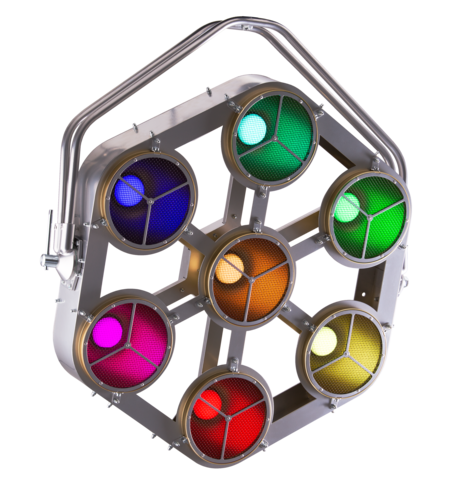 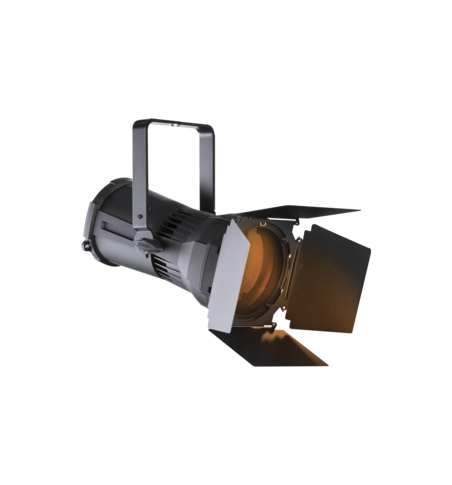 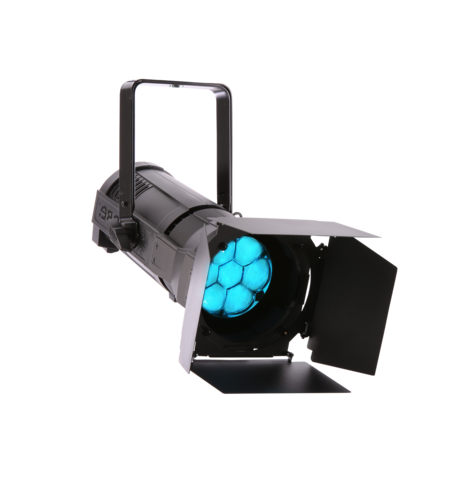 The Divine 160 is a high-performance 440W luminaire with phenomenal light output that can be used for a variety of entertainment and architectura lighting scenarios including the application of dynamic colour changing effects to building exteriors and façades, or illuminating complete areas with subtle CCT controllable white light. 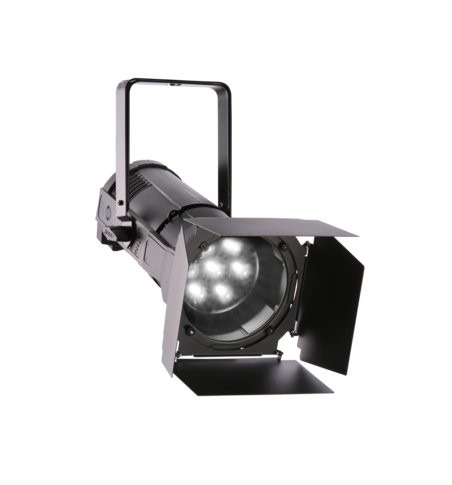 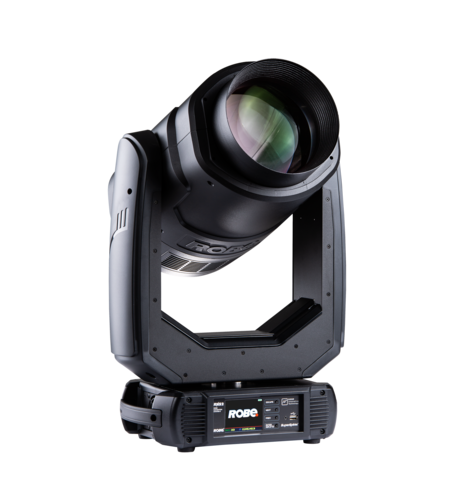 The Divine is available in numerous configuration options including optics for flood or accent lighting. 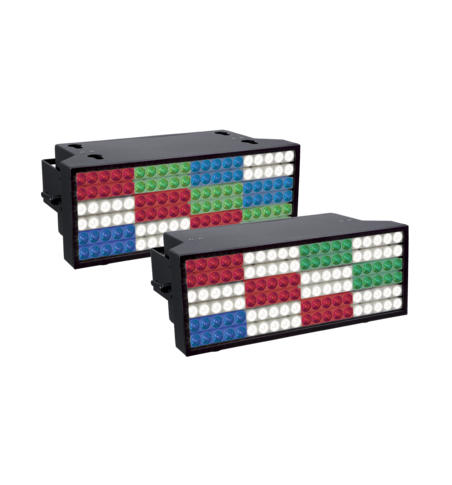 RGBW, SmartWhite or PureWhite in a variety of colour temperatures combined with different mounting options and accessories make Divine a truly flexible solution. 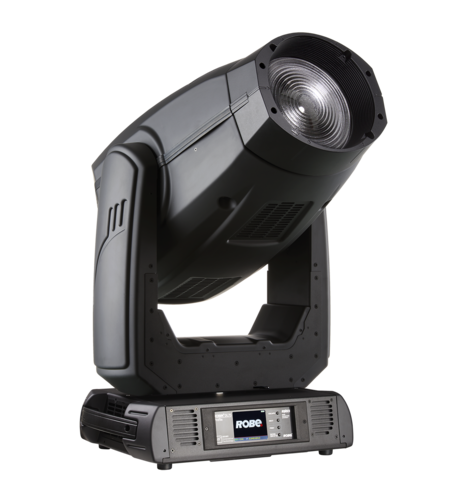 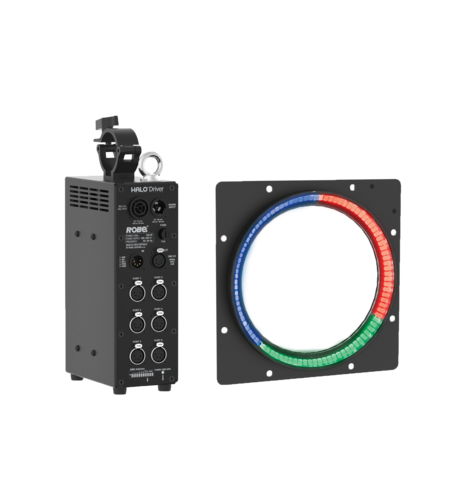 A high IP rating of 67 and 2-year warranty underline the reliability required for the most demanding projects, be they permanent installations or temporary events. 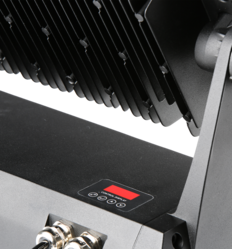 The compact size and low weight of the Divine combined with its adaptability make installation a smooth and streamlined process. 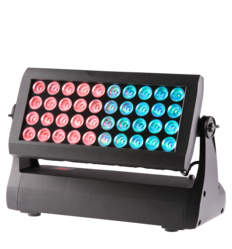 Divine™ is a trademark of Robe lighting s.r.o.